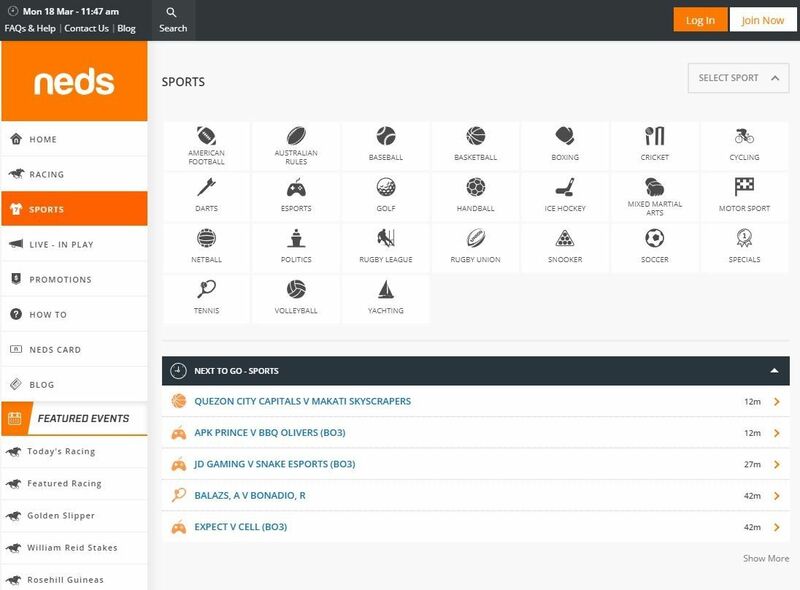 In this Neds review we will be giving you our opinion on one of the latest sports betting sites in Australia – and taking a look at what you can expect if you sign up for a new customer account. We will give you our honest and trusted opinion on Neds and what is on offer. Here are our marks for all the important features. Every online bookie will want to attract new customers with an enticing welcome promotion. In an already busy field, this bookmaker has attempted to stand out from the crowd by going big. The amount of the Neds bonus – in our opinion – is not the best out there, but it is noticeable. You will need to sign up for a brand new customer account and then make your first funds deposit. Depending on how much you put into your new account, you will get a certain amount of free bonus bets credited as well. The upper limit is $250 and if you put that much in then you will receive an extra $300 to play with. If you put in slightly less, the amount is generally doubled. Compiling this Neds review we saw that they cover all the main betting sports but is really good with its horse racing markets. In a time when other sports seem to be getting more popular – from a betting perspective – it is welcoming to see that Neds are looking after the traditional side of the industry as well. You can find markets covering soccer, cricket, golf, and all the favourite Aussie sports – but the main focus is definitely on horse racing. In our opinion, this bookie tends to have similar odds compared to their competitors – which is to be expected. But even then Neds can sometimes show a bit more value. For example, the English Premier League match between Cardiff and Watford offered slightly more for an away win than some of its competitors. Sometimes it may only be a small difference but that is where the value is to be found and why it pays to notice these small differences. This is one area where our Neds review scores slightly lower. Part of the reason is not the fault of the bookmaker, however. Due to various betting regulations and laws, there is no live betting allowed in Australia. Some bookies do offer live markets – like Neds – but they are limited compared to a British or Irish betting site. Neds does offer some in play markets but there is no live streaming on the site. This is a real shame as the design is really good – and if they had a streaming service as part of the operation then our opinion is that Neds would definitely be a market leader. The mobile app is where this Neds review shows they have really come through for customer account holders. 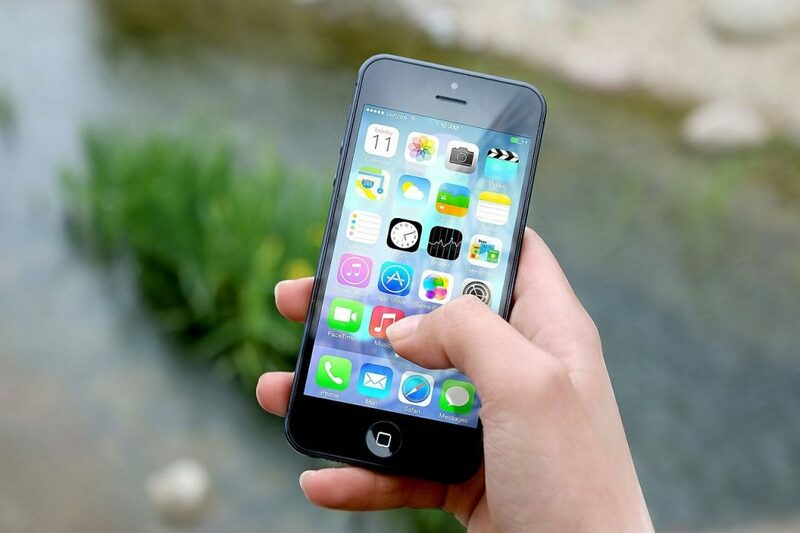 The design and usability of the app – available to download on iOS or Android devices – is top of the range and it is a great example of what a betting app should be. You can access all the same markets and odds – and even sign up for your account in the first place – and you have the ability to make your bets wherever you are. This is a particular high spot of this Neds review. Managing your money is all important when it comes to sports betting sites and Neds offer a good range of choices when it comes to paying more into your account – and withdrawing winnings. It is good to see that for this Neds review we can report that they welcome newer forms of money management as well as the more traditional. There are a number of ways you can contact the customer service team if you have any issue at all regarding the site. It could be that you need information on a type of bet – or that your password is not being recognised. But for whatever reason, you can choose which option serves you best. There is a free phone helpline, or you could use the email contact form if you need to give more detail. For a more immediate response, this Neds review recommends the live chat feature – or even contact them via Twitter. As you can probably tell from this Neds review, it looks like a great addition to the Australian sports betting world – and it is good to see a homegrown bookie joining the traditional British and Irish operations. The look of the site – in our opinion – is one of its great strengths. When a betting site looks inviting you are more likely to spend some time there. The mobile app also gives this bookmaker an advantage over its competitors. Neds is a great sports betting site – and if you enjoy horse racing then it could become virtually indispensable.